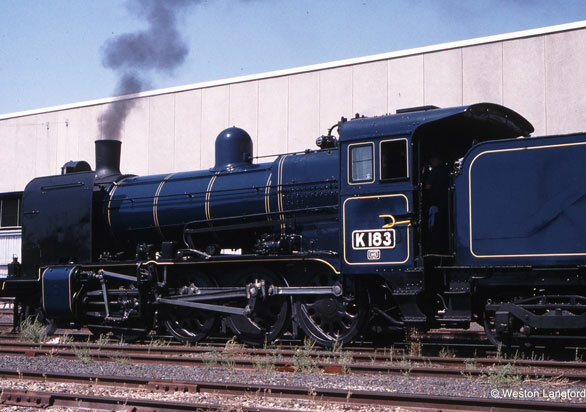 Trainbuilder is excited to be offering an extremely limited number of K Class 2-8-0. The K class, built by VR in 1922-23, had a firebox mounted between frames engineered for broad gauge operation only. As additional locomotives were required, the VR produced a 2-8-2 gauge convertible variant of the K and it was nominated as the N Class.